You are going to Watch Naruto Shippuden Episode 314 English subbed online free episodes with HQ / high quality. Stream Anime Naruto Shippuden Episode 314 Online English sub The Sad Sun Shower. Still struggling to find a way to deal with the reincarnated Yota, having resorted to dodging his attack, Ino contacts her father and requests that he patch them through to their comrades. There it is revealed that Sakura, Kiba, and Akamaru were also dealing with Yota. Shocked as to exactly what was going on, the shinobi struggle to find a way to seal Yota as they had done the other reincarnated shinobi. 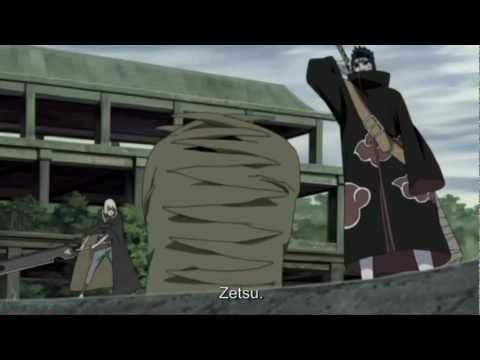 As they remember more of their time as children with Yota, Naruto also encounters a Yota who conjures gusts of wind with each whistle he makes. Ultimately, it is revealed that Konoha’s ANBU captured Yota and took him in for questioning. With this, Naruto notes that it was their fault that Yota had died.